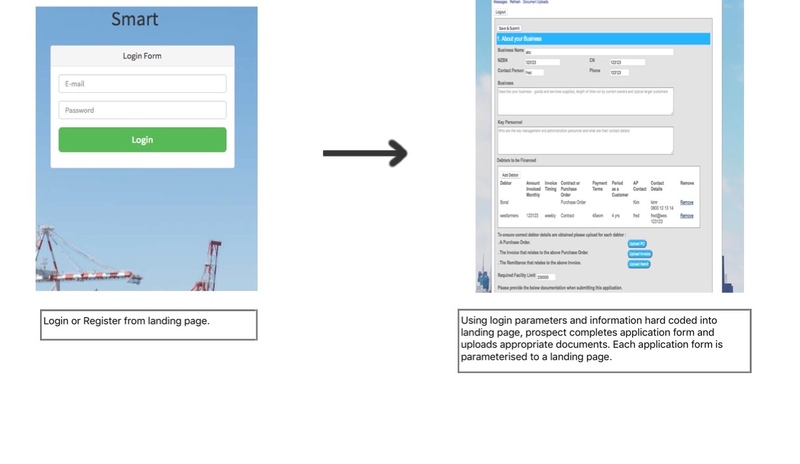 Prospects and Clients can search for and land on websites that are localised, product specific and /or broker specific and therefore more relevant to their requirements rather than a one size fits all approach. Each Smart Page contains a page specific Smart Application. Teams are associated with each Smart Page and members can Email invitations to prospect lists maintained via the Smart Page. Client onboarding via a shared workflow process that manages the data, documents, approval, creation and activation requirements. Parameter driven for specific product or regional requirements. Typical steps include KYC, Credit Approval, Terms and Conditions, Deposit Slips. A shared workflow of event steps defining interactions between actors and a system to achieve a goal. 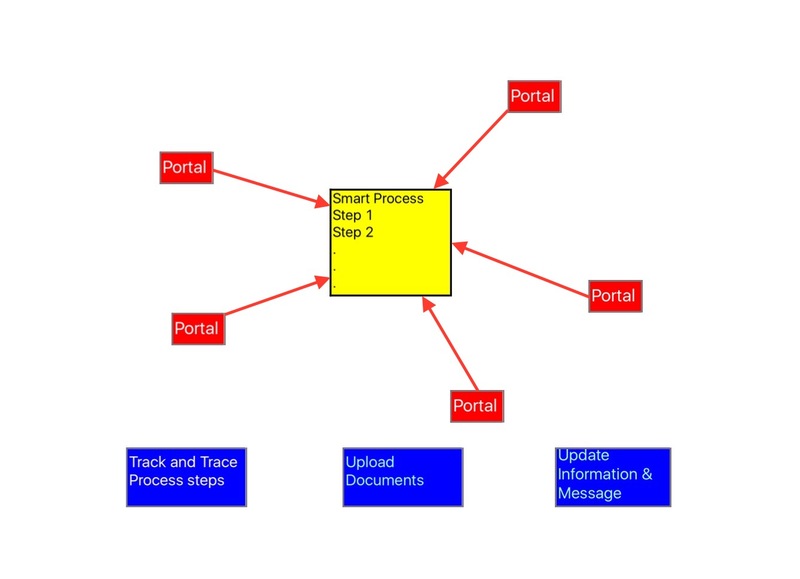 A smart Process allows the actors defined to the process to login via a Smart Page and then track, input, validate and authorize each step with full document and data visibility. Features Blockchain Cryptography to provide data and document immutability to ensure trust amongst the actors. Typical use cases - Trade Finance transactions, Supply Chain transactions. Smart Applications above is a simplified version with a single external actor (the client). 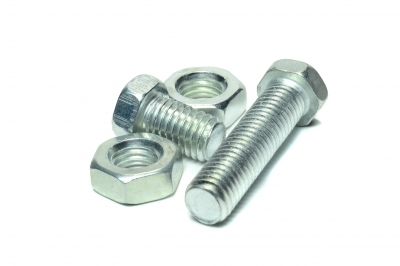 Technical - Nuts and Bolts. Built using the LAMP stack and hosted on your environment. If you need a hosting platform we can help organise. Our clients necessarily have access to source to modify as needed. We provide help and support to design and configure pages to your corporate standards and the analysis and design of the various steps in Smart Processes. Your may require a web editor - we use Pinegrow. If you decide to use SMS for one time passwords and alerts - then an arrangement with a provider will be necessary. i.e. pay as you go or contract. Ninja Creative is the development arm of Ingenuity Systems Pty Ltd.